Earth House Estate Arni – Residential House Pallavincini is located in Arni, Switzerland, on a lot of 650 m2, having a living space of 150 m2 and a cubature of 1100 m3. 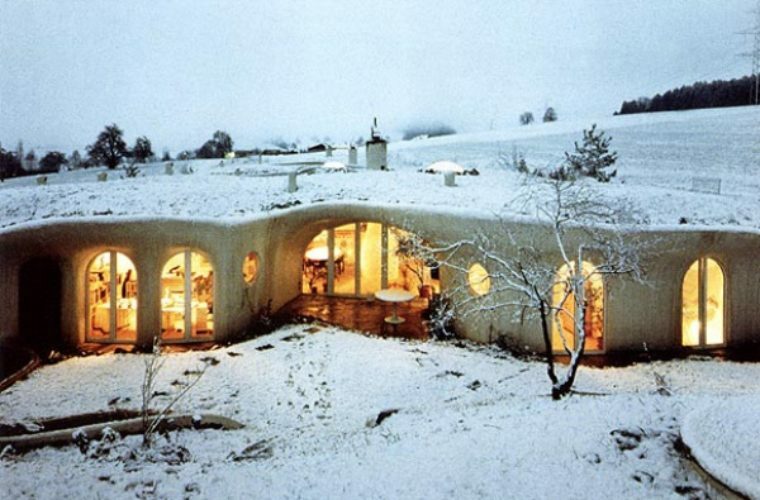 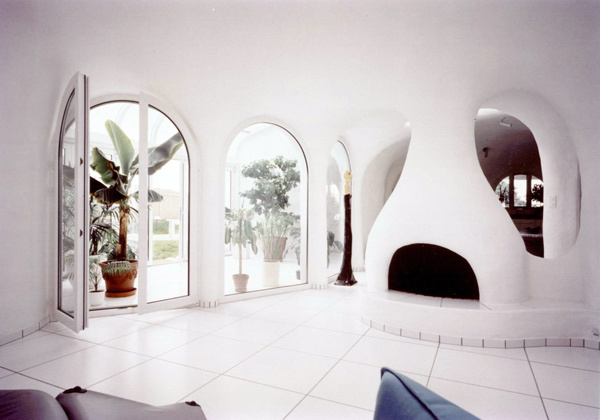 The Earth House was designed by Swiss architect Vetsch Architektur. 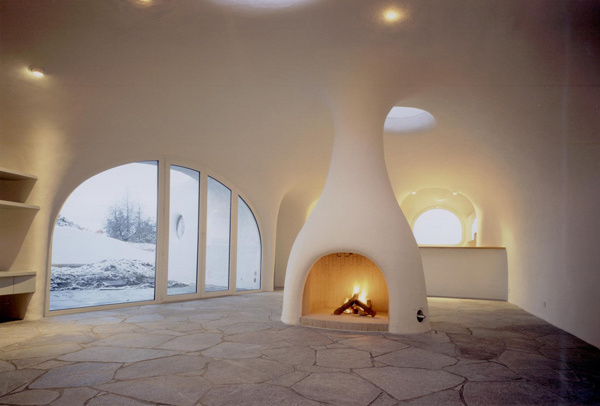 Building an earth house has the meaning “Not to live under or in the ground, but with it.” The house incorporates the latest interior furniture like kitchens, bathrooms or house control systems. 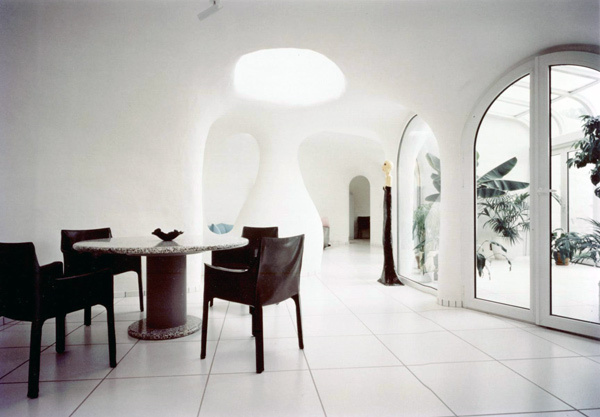 The construction itself is very flexible and can be built according to owners wishes, in the same time keeping the individuality and energy saving fixtures!